Primary ciliary dyskinesia (PCD), also known as immotile ciliary syndrome or Kartagener syndrome is a rare, autosomal recessive genetic disorder that causes defects in the action of cilia lining the respiratory tract, fallopian tube, and the flagella of sperm cells. It can be caused by a number of mutations on a multiple genes. Any impairment of ciliary function in the respiratory tract can impair mucous clearance and predispose patients to respiratory infections (of both upper and lower airways). Issues with sperm motility often also impair male fertility. Situs inversus: organs are found on the opposite side of the body which can be suggested by the physical exam (hear beat on the opposite side, liver percussion on the left side, etc). Imaging can allow us to visualize situs inverses. This will support the diagnosis of Kartagener. Genetic screening of the causal mutation can definitively confirm a diagnosis. Treating the associated bronchiectasis (and other associated symptoms) are done clinically. Outcomes similar to patents with bronchiectasis. This is a genetic condition with no clear prevention. 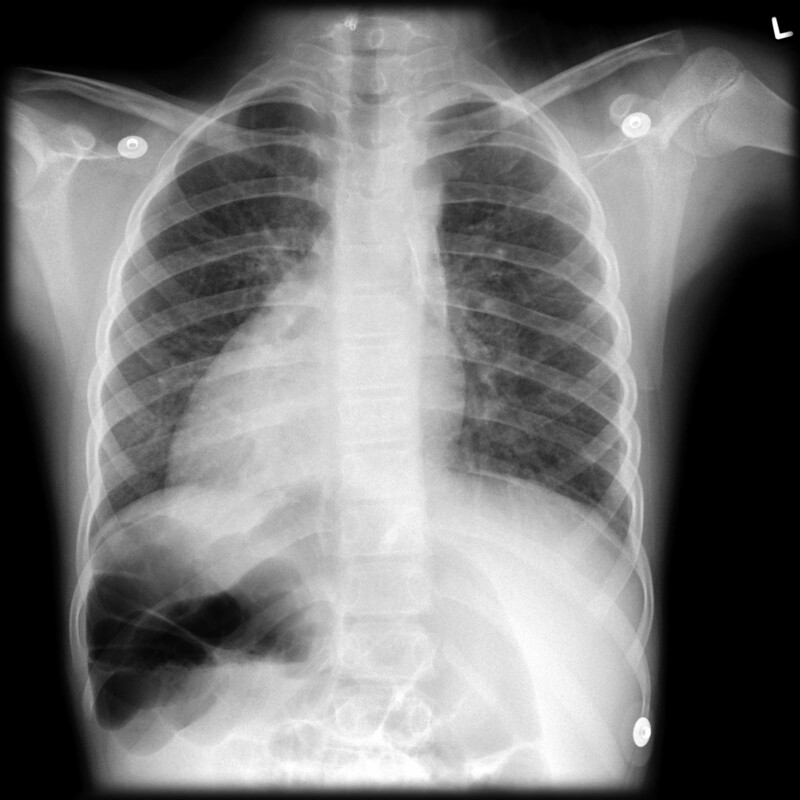 Bronchiectasis: this respiratory condition is associated with/possibly caused by PCD.